Midlands Lubricants Ltd, supplier distributor of own brand Oils, Lubricants and Grease have a fantastic product range suitable for the Fiat – Allis Excavator range. Midlands Lubricant suitable oil for Fiat-Allis Excavator includes Fiat-Allis 15w/40 E7 or E9 Engine Oil, Fiat-Allis Hydraulic 10w Oil, Fiat-Allis EP80w/90 GL5, 85w/140 GL4 or GL5 Gear – Transmission – Steering Fluid and Fiat-Allis Brake Fluid and Antifreeze Blue Concentrate Coolant. 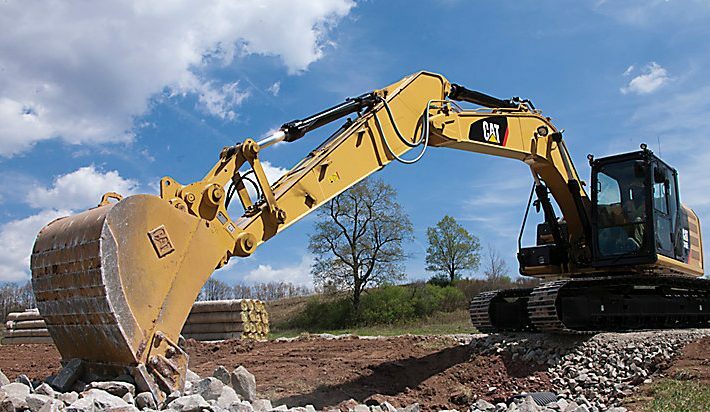 We have everything required for your Fiat Allis Excavator – Excavator Hydraulic Oil, Transmission Fluid, Engine Oil, Hydraulic Oil, Axle Oil, Differential Oil, Drive Oil, Engine Gearbox Oil, Steering Oil, Brake and Clutch Oil, Hubs Oil as well as Excavator Grease and Long Life / Universal Excavator Antifreeze (coolant), Front Axle, Rear Axle, Power Take Off Oil and Screenwash and Suspension Fluid.